Proven real estate software development and online marketing since 1999. Excellent engineering staff with skills ranging from financial services to marketing to big data analytics. Expertise in managing all facets of the software cycle from concept to implementation, training and maintenance. We are your Technology Caddie - We can provide guidance and consultation from start to finish for anything that touches technology within a real estate company’s infrastructure. We have a horizontal management structure with experienced project managers and full access to all levels of management. Financially strong company with a diversified client base. Clients include HomeServices of America, Berkshire Hathaway, Coldwell Banker, Engel Volkers, and many more. 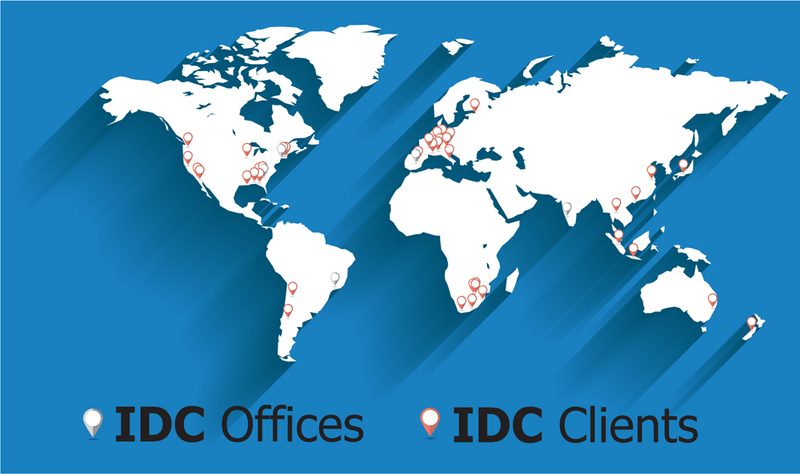 IDC Global is truly that – a global company with programmers from around the world and clients on almost every continent.